Our college provides us always "best teaching faculty" with all motivational classes. Also includes gate level syllabus to make for achievements to fulfill our views. 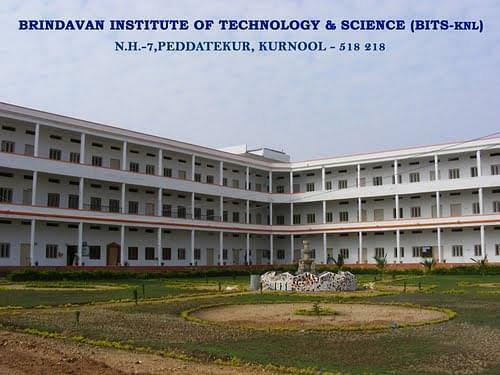 Brindavan Institute of Technology and Science (BITS), Kurnool was established in 2008 under Creative Educational Society (CES). 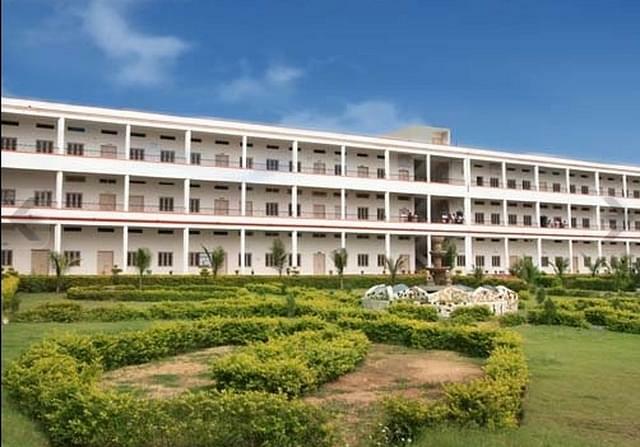 It is affiliated to Jawaharlal Nehru Technological University (JNTU), Anantapur and approved by All India Council for Technical Education (AICTE), New Delhi. The vision of the college is to impart the best-in-class engineering education and provide a strong career background to students pursuing the various disciplines of engineering. The mission of the institute is toprovide its students with modern educational facilities while retaining traditional values, as well as using its strong industrial contacts to mold young, talented individuals to make them globally competitive. 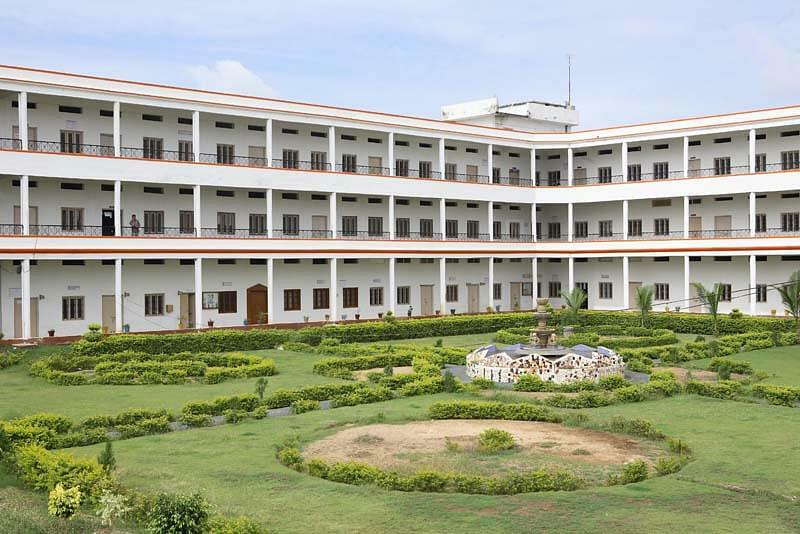 Its sprawling campus is situated adjacent to NH-7, just 9 kms from the historic Kurnool town. M/s Vista Futura India Pvt Ltd.
M/s Polaris Financial Tech Ltd. The library is housed in a spacious area of 544 sq. mtrs. and has a comprehensive collection of 2000 titles and 20000 volumes of books. It subscribes to 42 international and 50 national journals. The hostel facility is available for girls students.